Sausages benefit from gentle cooking. Polish sausage, or kielbasa, can be purchased in the form of a large fully cooked ring or as individual link sausages. The two are rather different products and require different cooking methods, but they do share one thing in common. 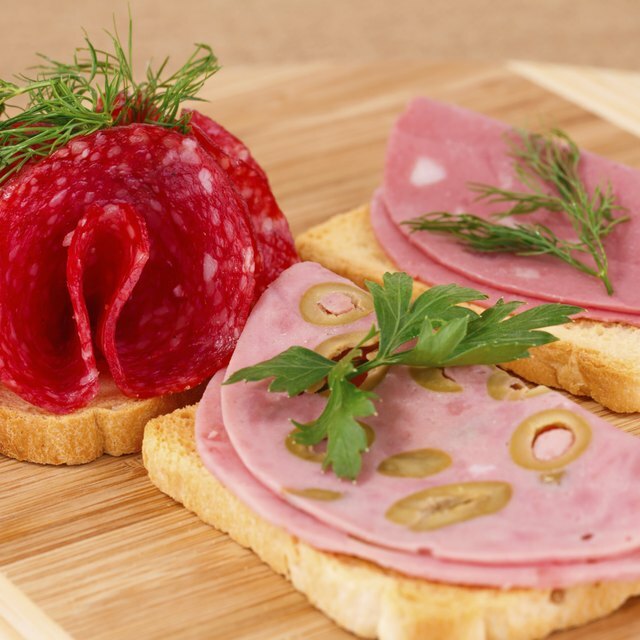 Although raw kielbasa are at their best when cooked slowly, there are also quick options for busy moms. Well-made sausages are a surprisingly delicate food. They represent a careful balance of fat and meat, designed to remain juicy and flavorful when cooked. 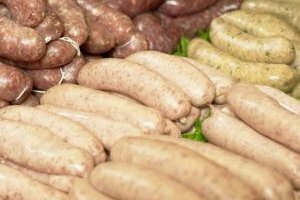 If they are overcooked or cooked at too high a temperature, most sausages will have a dry, sometimes crumbly texture. Modern sausages are usually about 30 percent fat by weight, much lower than traditional recipes. Much of what's left will cook out, but the remainder protects the sausage from drying, and helps carry rich flavors throughout the sausage. Smoked kielbasa's distinctive flavor is largely because of the use of juniper instead of hardwood for smoking, a common choice in central and eastern Europe. It is fully cooked in the smoking process and needs only to be reheated at mealtime. It can be sliced or diced and added directly to dishes, simmered in a dish of cabbage or sauerkraut, or sliced and pan-fried for a crisp, seared surface. Most methods are acceptable, as long as the kielbasa is not overcooked. Children may enjoy the flavor, texture and temperature contrasts of hot kielbasa slices dipped in creamy dressing. Fresh kielbasa requires more finesse in cooking. If it is thrown on the grill without any advance preparation, it's likely to be overdone on the outside before the inside is fully cooked. The best solution is to precook the kielbasa by poaching it gently until the internal temperature reaches 165 F when tested with a meat thermometer. The sausage is usually poached in lightly salted water, although cider and apple juice are other options. Never let the water come to a boil, which will toughen and overcook the sausage. Once the sausage has been poached, it is fully cooked and only needs to be heated and browned. Grilling is a method that works well. Lightly score the casings to keep them from bursting, and turn the sausages frequently so they brown and heat evenly. If you are feeding a crowd, the sausages can be browned on a baking sheet at 375 F instead. Or cut the sausage into slices or wedges and brown them in a pan, then use them in a dish with stir-fried vegetables or pasta tossed with zesty salad dressing and seasoning mix. Can You Cook Venison Ring Bologna in the Crock-Pot?